Creating a marketing budget for your business is one of the most critical steps in your marketing strategy. 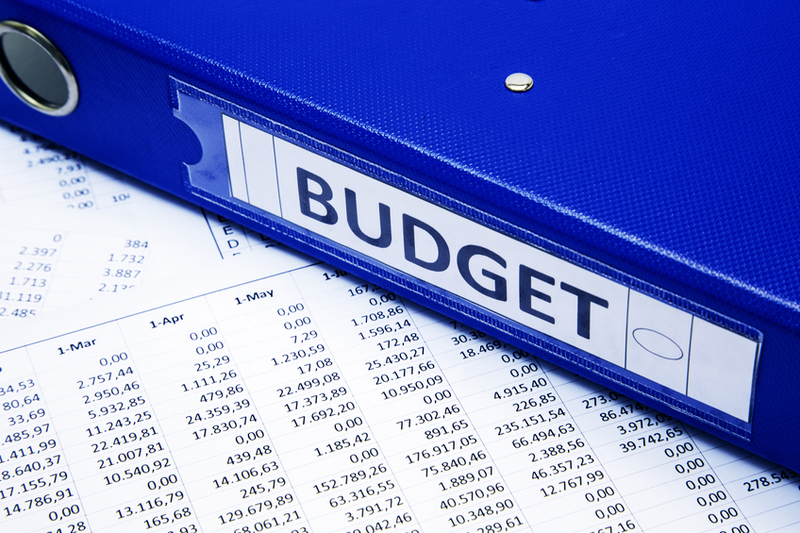 Without a budget, you risk spending money without a well-developed plan. You could end up spending more than you intended on your marketing efforts or less than what may be necessary to achieve results. Use this template to estimate your annual marketing expenses. This spreadsheet provides space for market research, communications, sales and event support, marketing travel, advertising, and online marketing. Modify this template as needed to fit your business needs. If you need help developing these strategies and creating a marketing budget, you can get free, customized advice from a SCORE mentor. Mentors are available online or in a chapter near you.